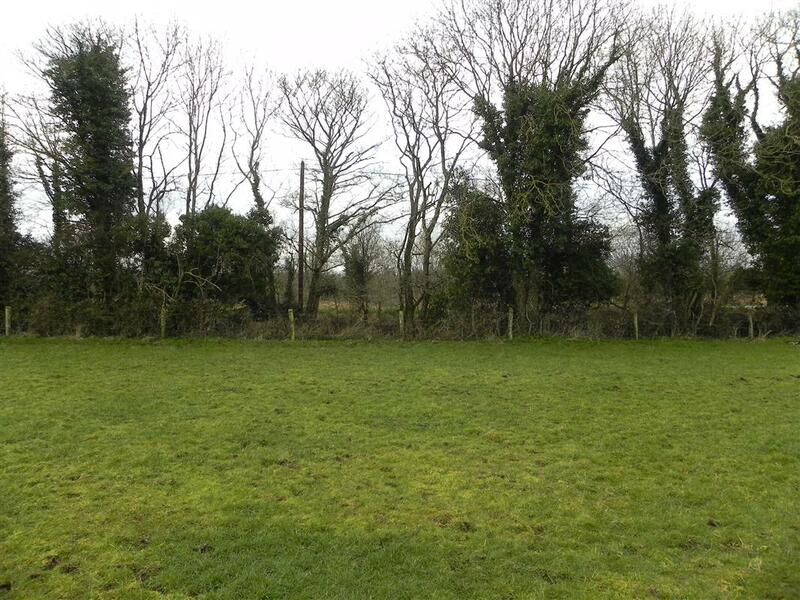 Kelly Hudson Properties present this c.1.68acre site. 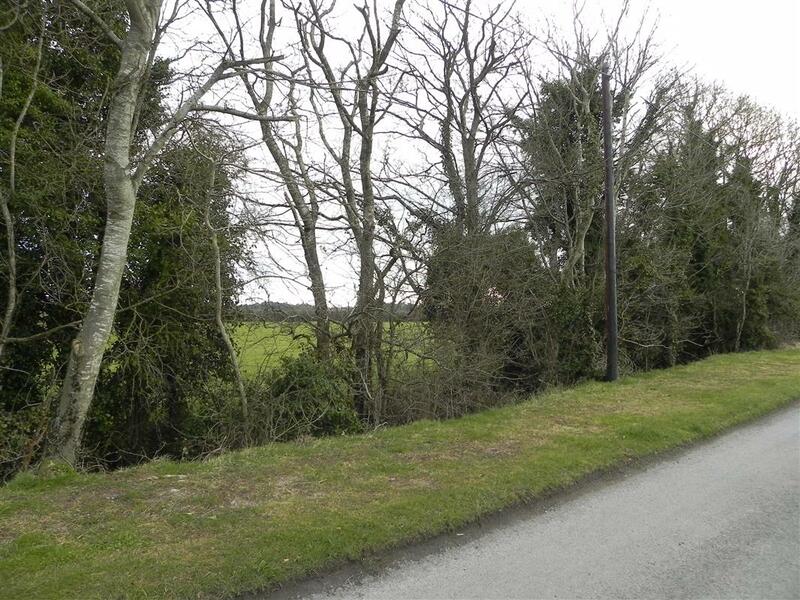 Access via the canal roadway and is situated on the ourskirts of Robertstown. This site is not being sold subject to planning permission.